From filling in dings and holes, to taping, to applying the final coat, Infinite Designs is a smart choice for beautifully finished drywall in Richmond, Texas since 2014. If you are looking for drywall services or a contractor to install sheetrock in Richmond, you've come to the right place. Infinite Designs does drywall right! Call (832) 271-3912 for a quote today! If you've experienced damage to your sheet rock in Richmond or stains in your drywall, it doesn't have to cost a fortune to repair. Most sheetrock and drywall repairs in Richmond are inexpensive to fix properly. Give us a call at (832) 271-3912 to learn how inexpensively your drywall can be fixed! No job is too small at Infinite Designs. In fact, we specialize in drywall jobs under $500. Infinite Designs can replace any type of sheetrock. 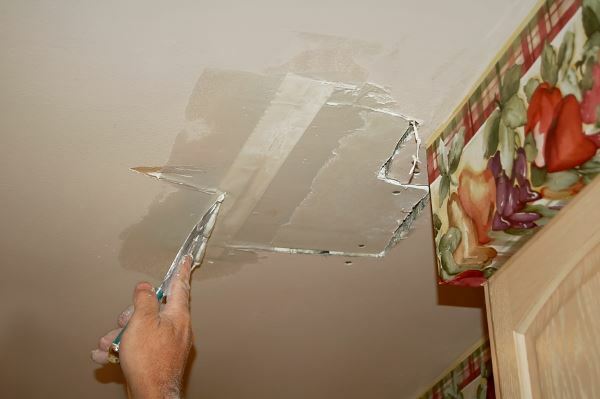 Whether you need a straightforward sheetrock repair in Richmond or a contractor who is an expert at patching or fixing cracks in sheetrock, you've come to the right place. We can even match the existing texture of your walls and ceilings. The end result: you'll never know where the problem was!